Training Malaysia Online sited at http://www.TrainingMalaysia.com, is an online portal focuses on training and human resource development, in which it features the different training providers and skill training courses in Malaysia. It serves as a valuable point of reference for employers seeking specific training skills for their employees as well as workers who wish to upgrade their existing knowledge and skills. TrainingMalaysia.com disseminates information on the various training providers and programmes that they offer. In addition, it also consists of a training and education forum with the latest news and updates for the HRD and training community. 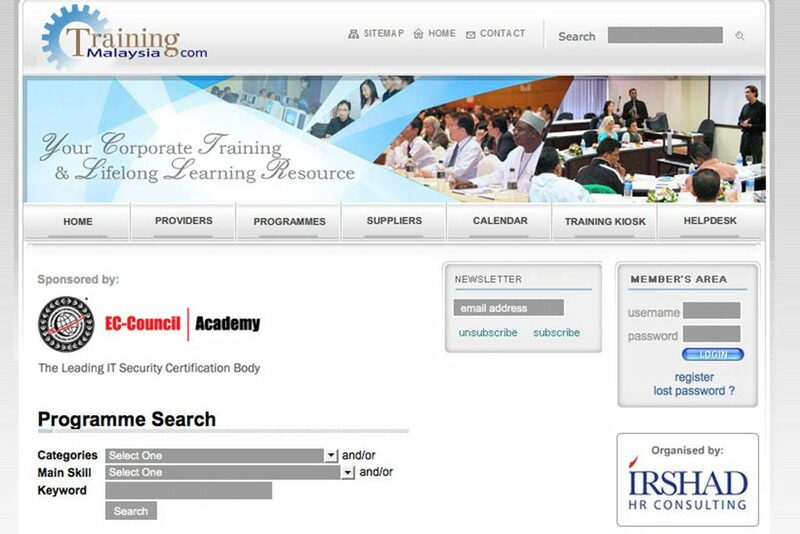 TrainingMalaysia.com, established since 2000,is the one-stop online reference guide on HRD for training providers, human resource department heads, training managers, HRD Fund contributors, students, working adults and any other people with training needs. 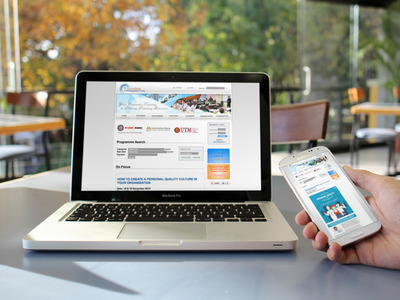 This website helps to promote the expertise of our training institutions in the domestic and global market environment.